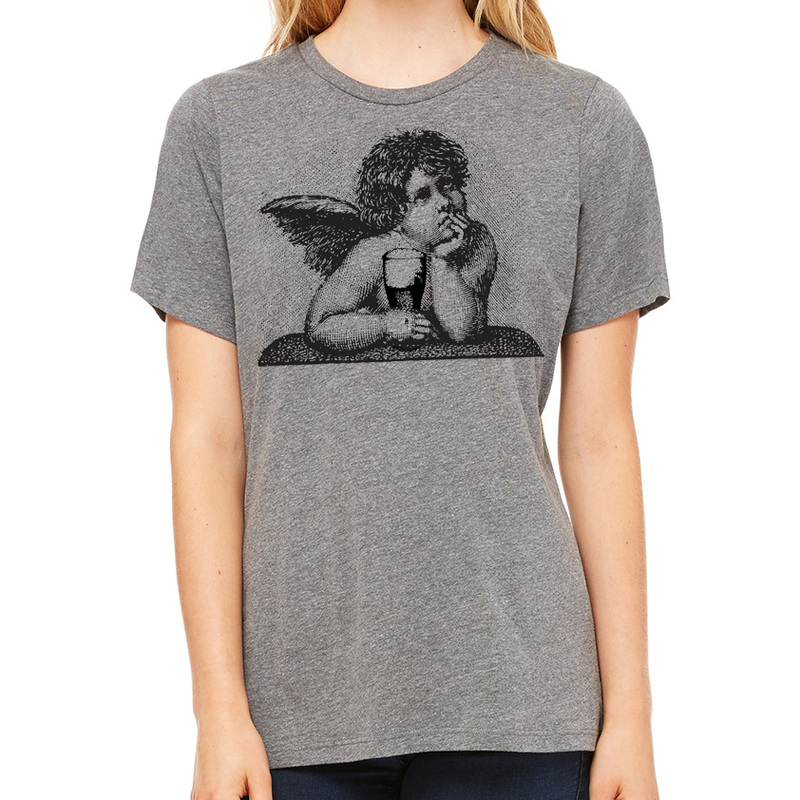 Cupid loves craft beer.This cute cherub is no angel - inspired by Renaissance artist Raphael's painting Sistine Madonna. 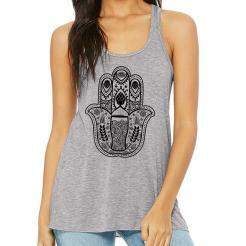 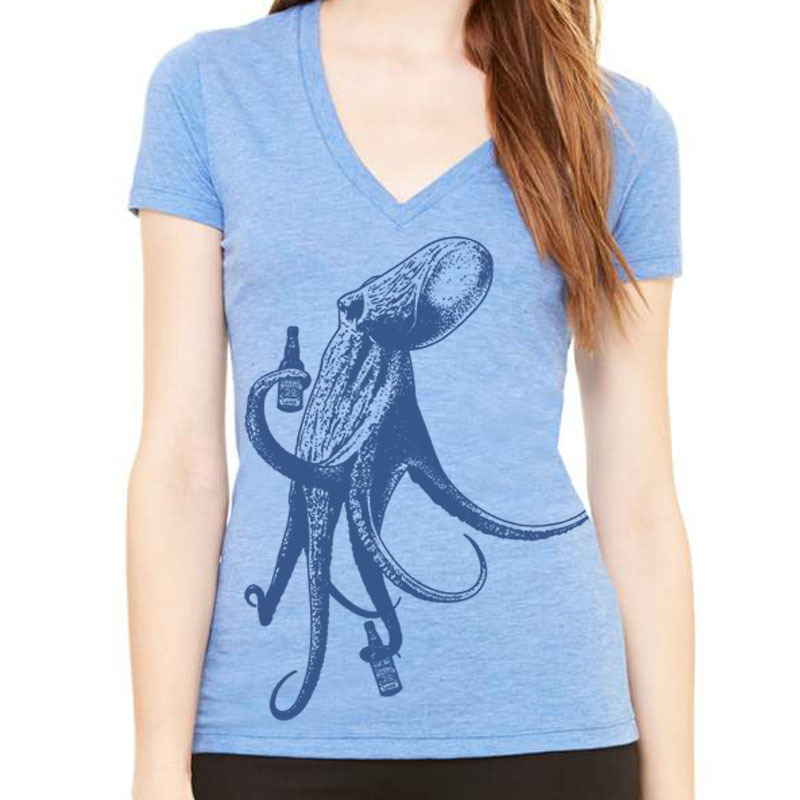 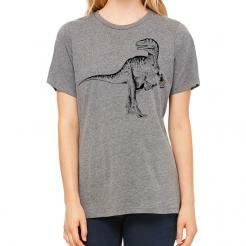 Screen printed by hand on a super soft Bella 6400 relaxed fit womens triblend scoop neck tee. 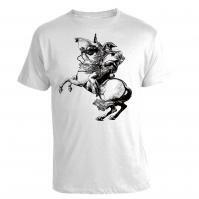 50% poly 25% combed and ring-spun cotton 25% rayon, 40 single 3.8 oz.